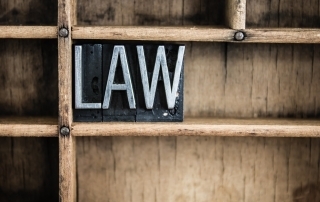 Generally, most people never want to have to interact with the justice and court system. 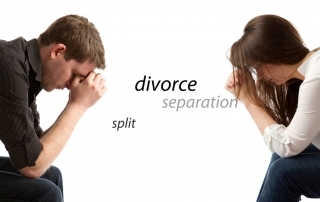 This is never truer than in divorce proceedings. 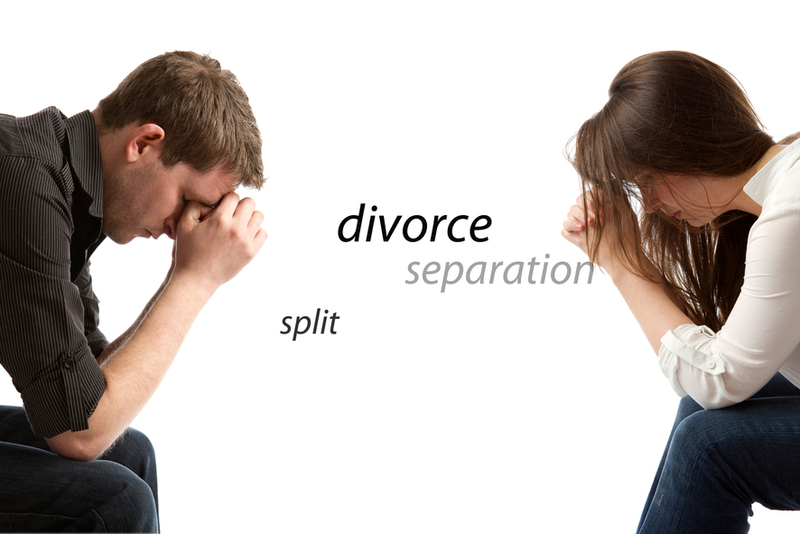 This blogpost will provide an overview of Arizona of divorce and the different legal procedures. 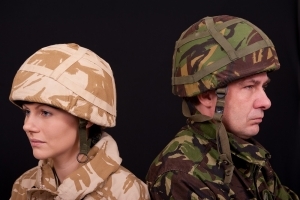 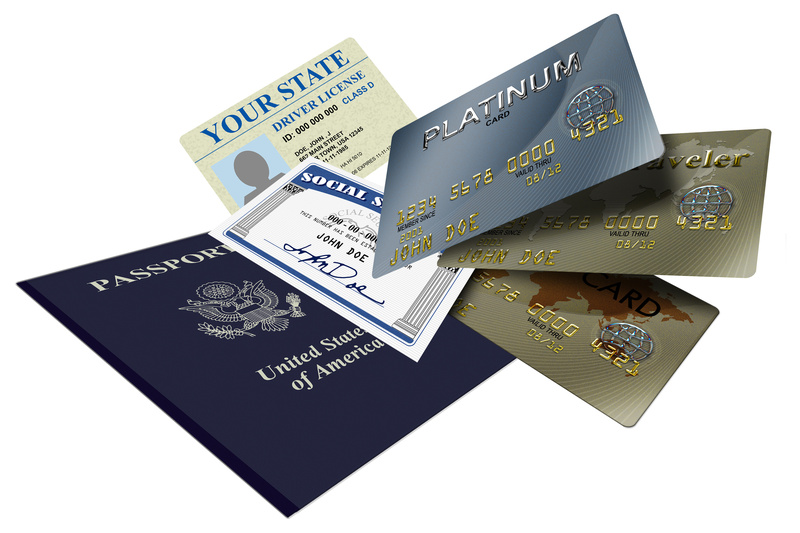 Arizona military divorces come with their unique specifications and legislative challenges. 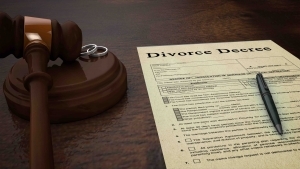 Both state and federal laws apply, which makes these divorces different from the dissolution of civilian marriages in Arizona. 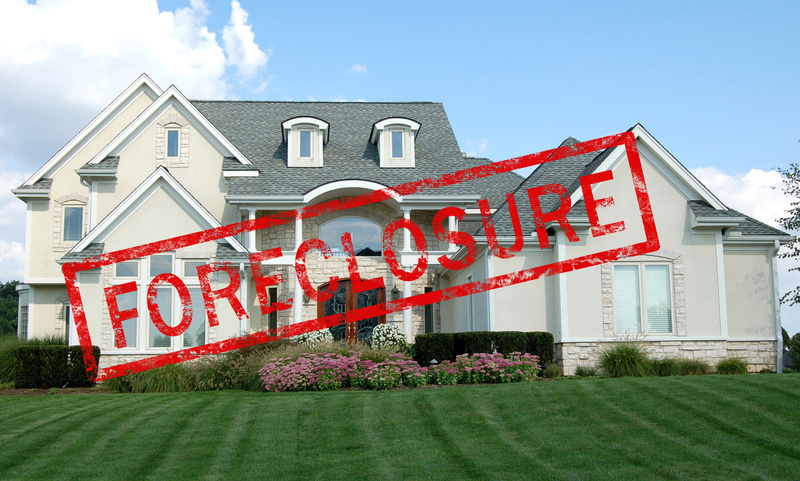 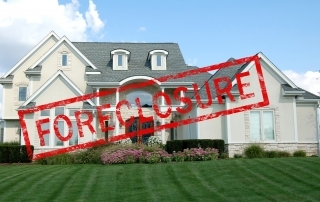 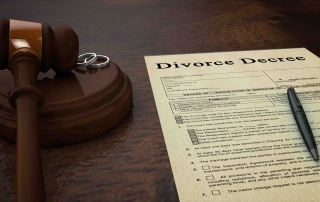 Can an Arizona Divorce Be Undone? 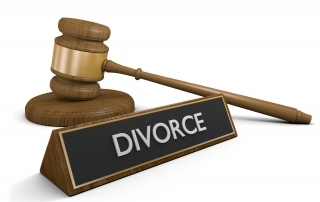 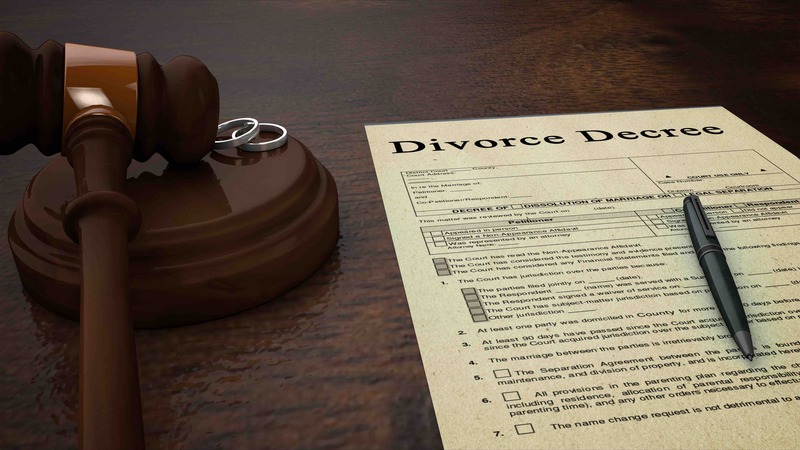 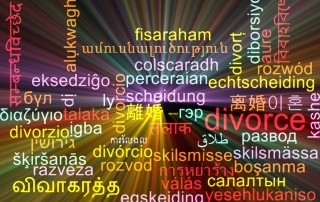 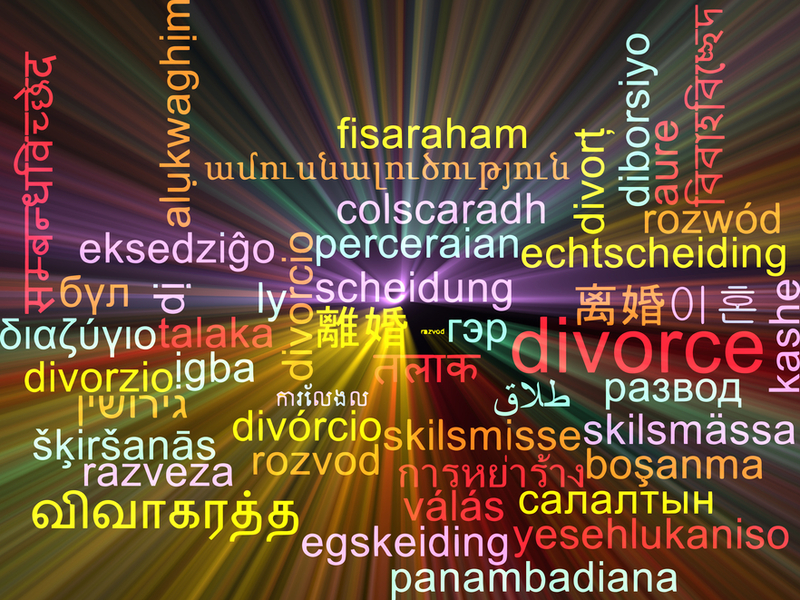 What are the Arizona Divorce Laws? 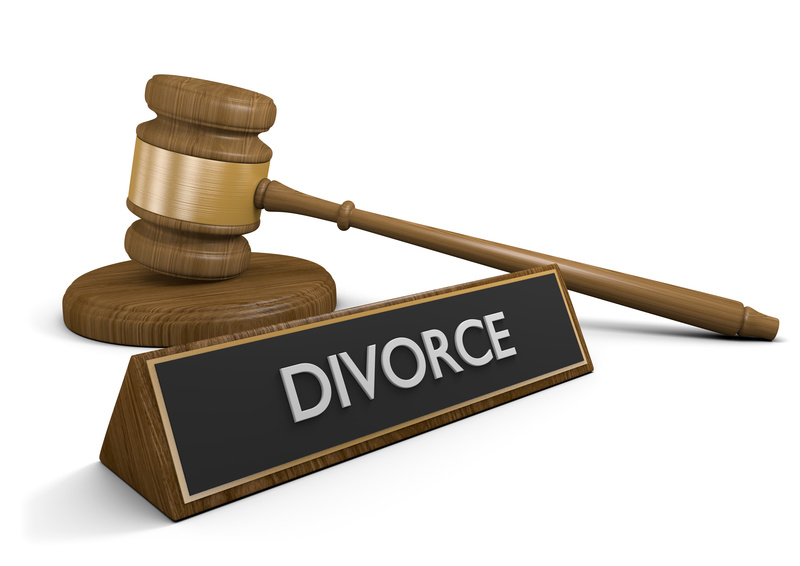 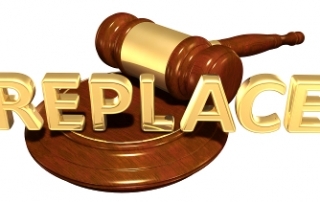 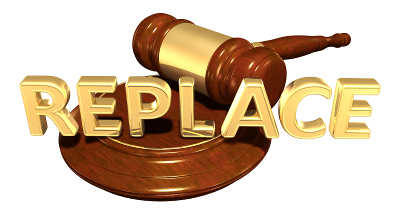 Can You Change Judges in Your Arizona Divorce?